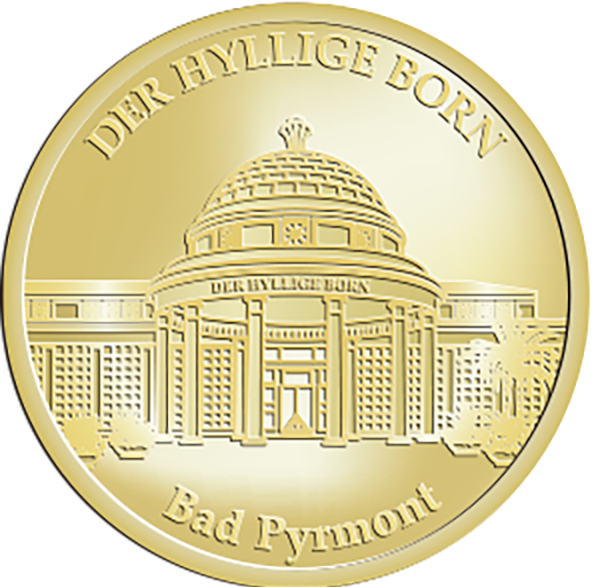 Bad Pyrmont is a traditional Staatsbad also famed as a Fürstenbad or royal spa with many wells. This evolved from a therapeutic spa to a wellness oasis in the heart of Weserbergland. All the relaxation and wellness facilities blend perfectly into the Mediterranean ambience of Bad Pyrmont, which is particularly noticeable in the town centre with its architecture and large green spaces. The most important place in Bad Pyrmont is the ‘Hyllige Born’ – the Holy Fountain. People come from far away to drink the natural mineralwater from this fountain. It is said to be helpfull against many illnesses.